If you see flying foxes in the Park, please do not approach or handle them. Flying foxes and bats are starting to venture across greater Adelaide in search of food. We have not had any direct reports of flying foxes or bats in our Park to date, but there is a potential they are feeding in our trees at night before heading home to the Adelaide Zoo or other locations. During the summer it is more common to see bats and flying foxes on the ground as they are stressed by high temperatures. If you see a flying fox on the ground – please do not handle it. 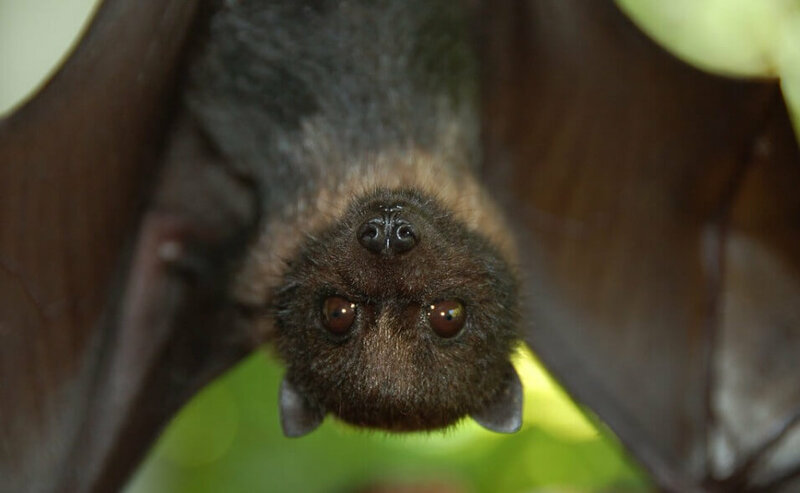 Flying foxes and bats can be infected with serious diseases that can be transmitted to humans who become bitten or scratched. Please call fauna rescue on the 24-hour bat helpline 0475 732 093. Seeking immediate medical attention from a GP or hospital emergency department.